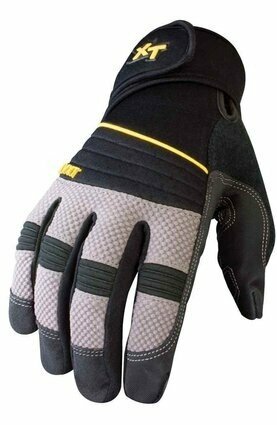 A heavy duty performance work glove specifically designed to dampen vibration from impact tools and repetitive motions. 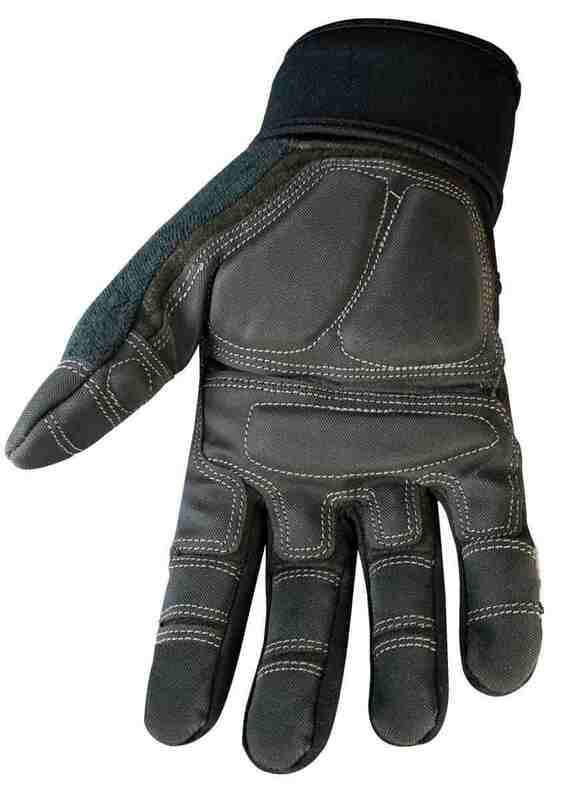 The glove features 5.0mm EVA foam on the palm to dampen vibration and an innovative 360 degree wraparound cuff. This extensive cuff offers incredible wrist support and relieves tension throughout the wrist, forearm, elbow and shoulders. 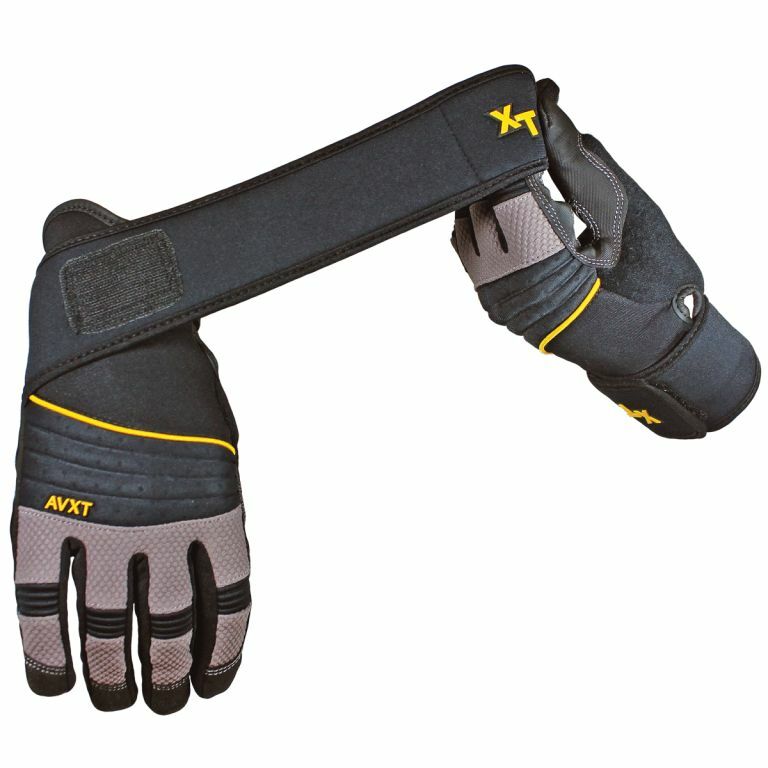 Ideal for any worker who is tasked with the demanding impact from pneumatic tool use, repetitive motions or heavy lifting. 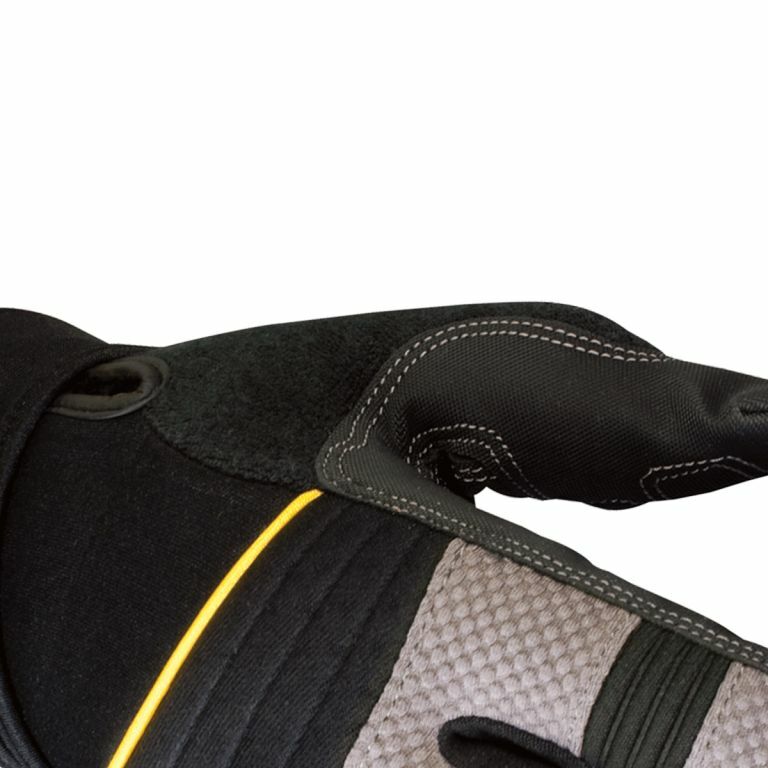 Signature 360 degree wrist wrap offers unparalleled support and relieves tension throughout the arm, elbow and shoulder. 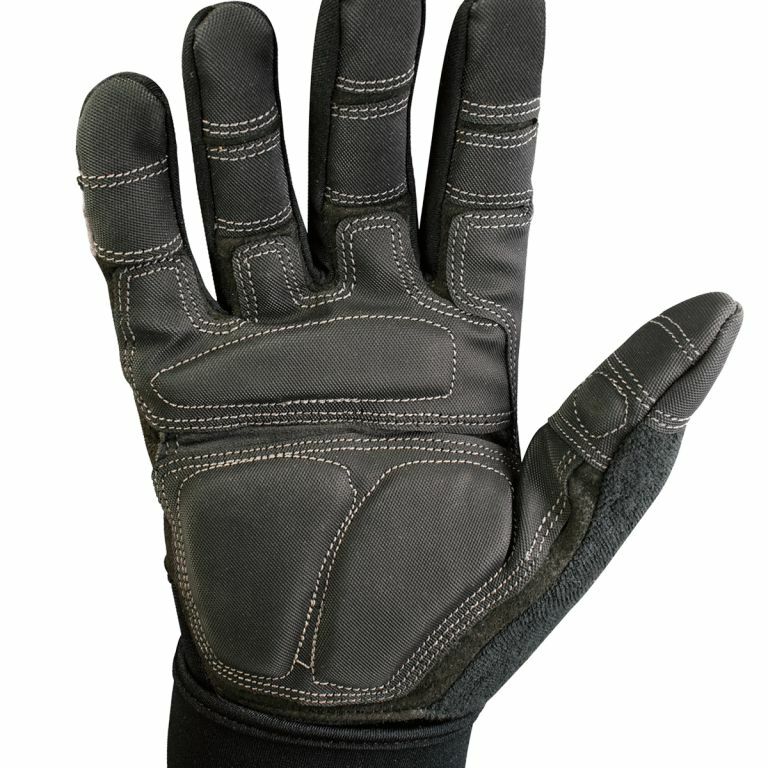 5.0mm memory foam on palm dampens vibration. One-piece saddle made of non-slip reinforcement for grip and protection in critical wear areas. Raised double knuckle protection on top of hand.